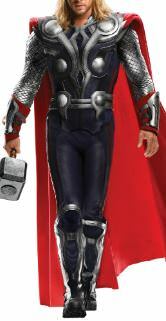 Thor Amor Merge - . Description: You will get any hot girl like Ilse by wearing this armor, which they aren't many in this world / try it on and watch how ilse /goto you.. The description is an Ilse imagenation of Thors soft armor how much she loves it.